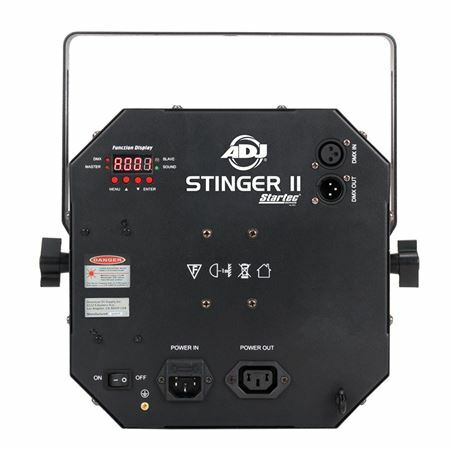 Order your ADJ Stinger II Effect Light from AMS and enjoy 0% Interest Payment Plans, Free Shipping, Free Extended Warranty & 45 Day Money Back Guarantee. 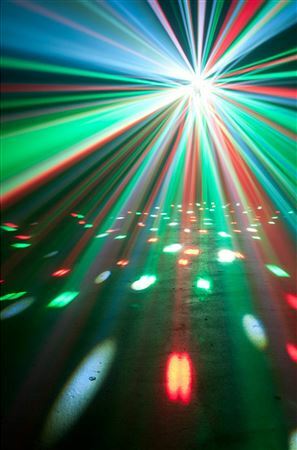 A new dimension of excitement for mobile DJs and bands, the ADJ Stinger II is a 3-FX-IN-1 mobile friendly fixture that fills rooms with razor sharp beams of light. The ADJ Stinger II has eight 3W UV LEDs fill a dance floor, ceiling or wall. 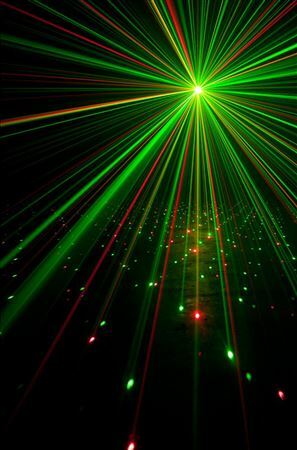 The UV LEDs combined with the HEX LED Moonflower and the red and green “Galaxian” style laser give entertains a lot of options for hours of entertainment. 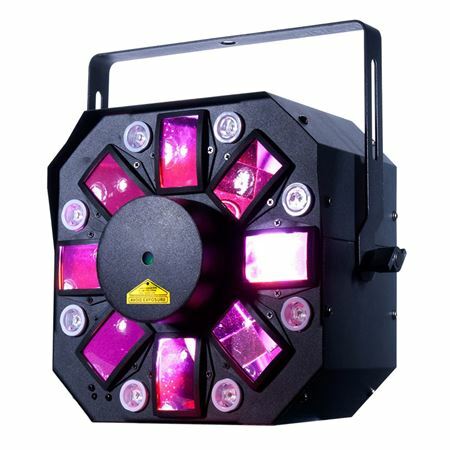 This fixture has 15 built-in color options, smooth steeper motors for a premium lightshow and a 4-button DMX function display. The Stinger II may be controlled by DMX, it's own built-in programs, the UC IR wireless remote or the Airstream IR App. These ADJ STINGERS ARE AWSOME!! I bought 2 of these liked them so much that I bought 2 more! 4 of these is a light show gauranteed!?? AMS has a very helpful staff! I live in Hawaii and the shipping is fast! So. Much. Light.These are amazing!